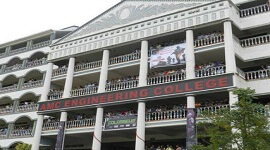 PES College of Engineering was started under the PES group of institutions. 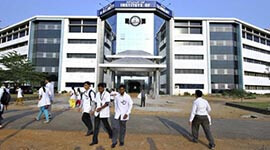 Its vision has been to make its students professionally superior and ethically strong global manpower. 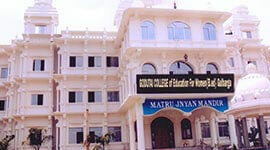 The College is approved by All India Council for Technical Education (AICTE), New Delhi, and Govt. 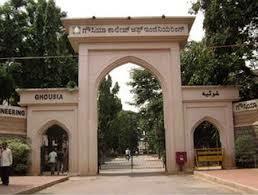 of Karnataka and is affiliated to Visvesvaraya Technological University (VTU) Belgaum. 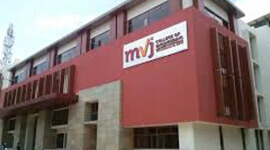 The institution offers 4 years BE course in Electronics and Communication Engineering, Mechanical Engineering, Computer science & Engineering and Information Science Engineering The college offers 2 years M.Tech degree in VLSI Design and Embedded Systems, Computer Science and Engineering and Signal Processing. 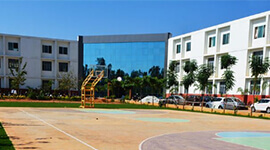 PESCE has beautiful campus which offers and facilitates academic excellence, leadership qualities, nurturing environment, and cutting edge infrastructure. 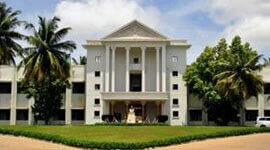 The thriving and vibrant campus life accommodates diverse and enthusiastic student community. 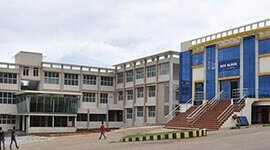 The institution has A team of dedicated and experienced faculty with research bent of mind has been driving the institution towards excellence in R&D activities. 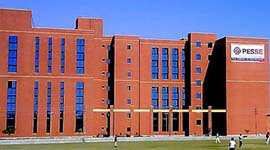 The Library is established to meet the needs of the students, faculty members and researchers . Library is completely Wi-Fi enabled. The library is open access and has a rich collection of reference materials, handbooks, text books, journals, project reports, back volumes of journals, non-book materials and electronic databases on various branches of engineering, management, science and humanities and allied subjects. 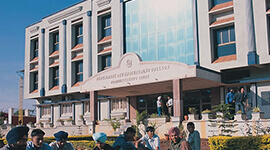 The college has hostel facilities for both boys and girls. 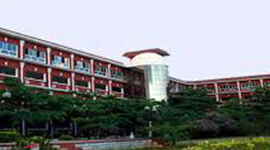 The canteen caters healthy and hygienic food to students and staff. The placement office has ensured that all the eligible candidates got placed in companies with very good credentials including MNCs and Indian companies which are well established and startups. Library is completely Wi-Fi enabled. We now have strong alumni network working across technologies and domains and many of them have started feeding in some of the knowledge they have gained to the current crop of students. PESCE offers and facilitates academic excellence, leadership qualities, nurturing environment, and cutting edge infrastructure students need to succeed. A unique educational system at PES will ensure that students gain not just depth and breath in their chosen area of specialization, but a holistic set of skills that will equip them to face the real world.